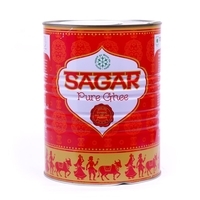 1 spoon a day of Ghee keeps you fit & strong in this fast life where we need to be active & energetic always. 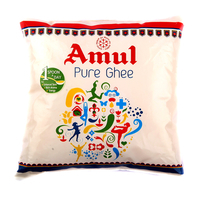 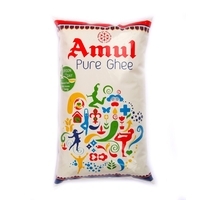 Amul Cow Ghee is made from fresh cream and it has typical rich aroma and granular texture. 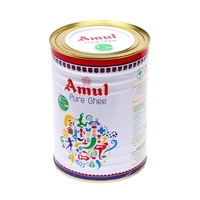 Ideal for Cooking, Garnishing and Making Sweets. 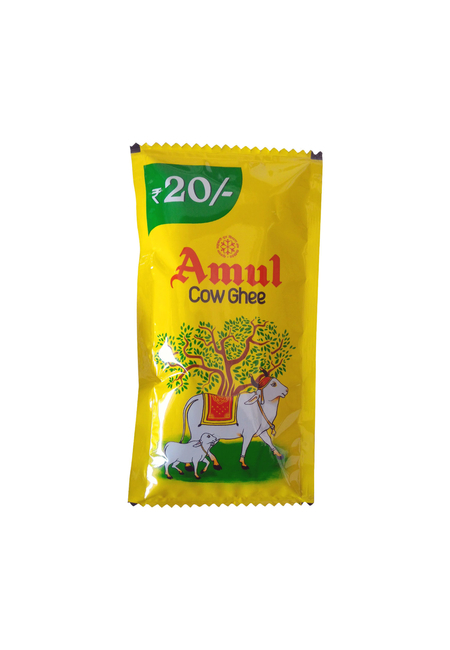 Amul Cow Ghee is an ethnic product made by dairies with decades of experience, and rich source of Vitamin A,D,E and K. Ideal for cooking, garnishing and making sweets.